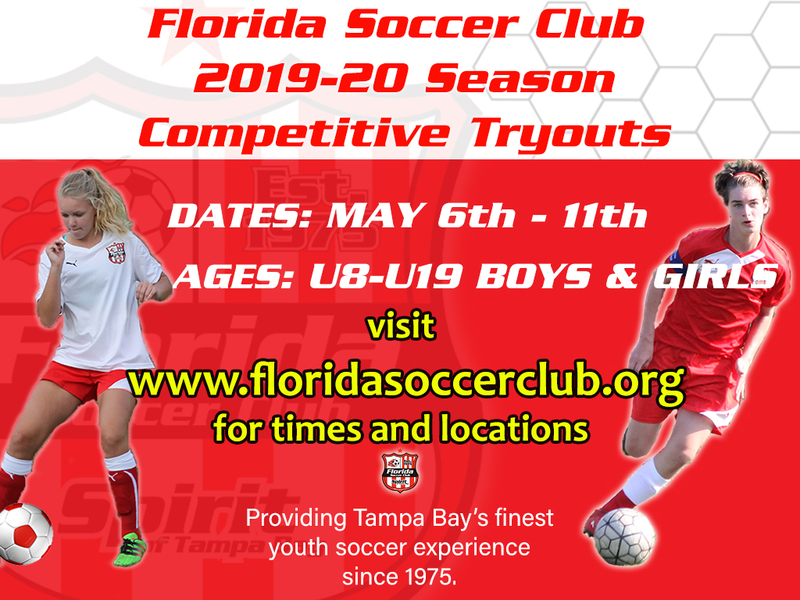 Florida Soccer Club is pleased to announce tryout dates for the 2019-20 season. 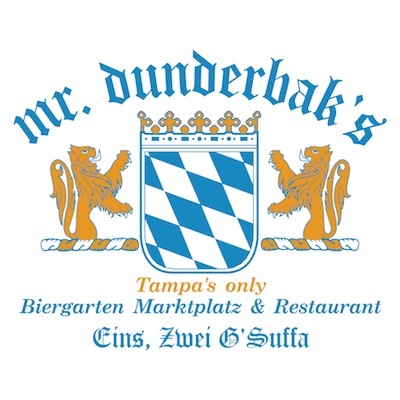 Please note we will be holding tryouts at our two locations (Tampa & Zephyrhills). Player selection will be determined by FSC Staff based on what’s best for the player and the program. ALL final decisions will be approved by Director of Coaching, Mark Shepherd. If you have questions regarding the tryout process email Brian Dozark at brian.dozark@floridasoccerclub.org or visit our FAQ’s page for more info. For more information regarding FYSA’s Playing Up, Heading, and Tryout Rules click here. Please note that Florida Youth Soccer Association (FYSA) is requiring all participating clubs to follow the new “U.S. 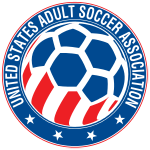 Soccer Age Group and Small-Sided Games Mandate” by August of 2017. This change may impact the age group of your child as groupings are determined by calendar year instead of school year. 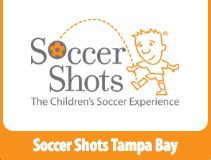 To read more information on these mandated changes go to Florida Youth Soccer.